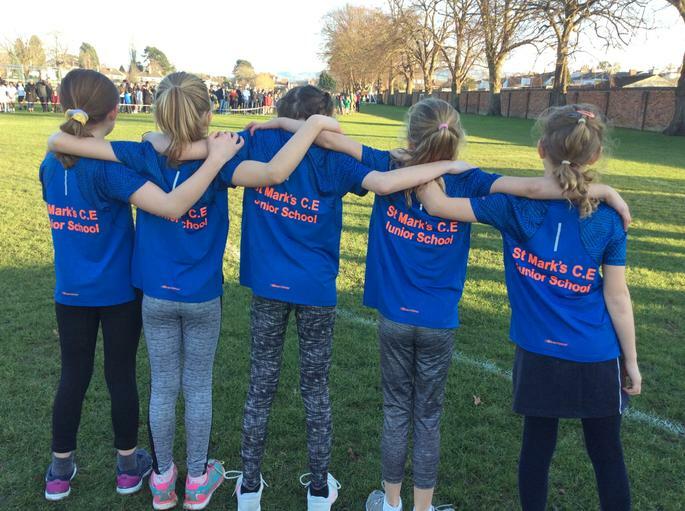 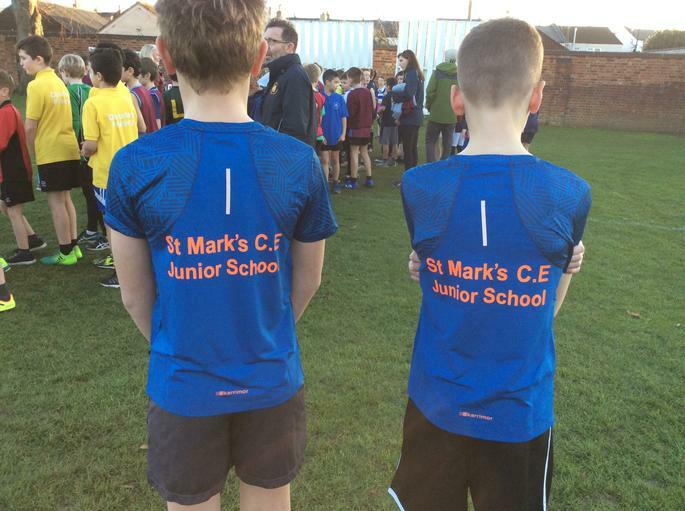 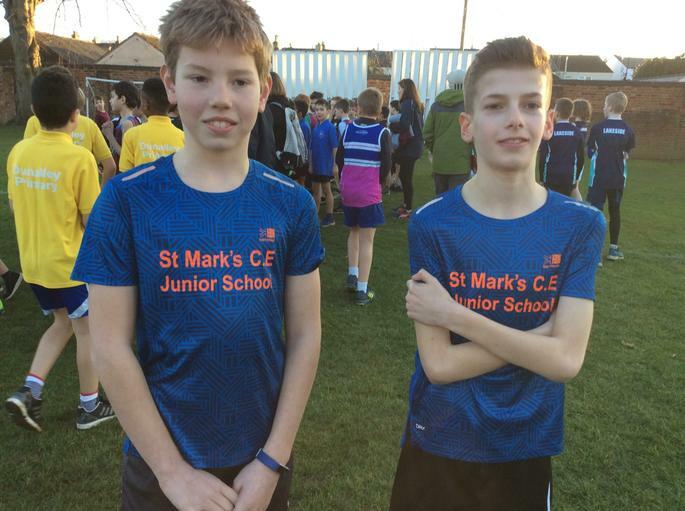 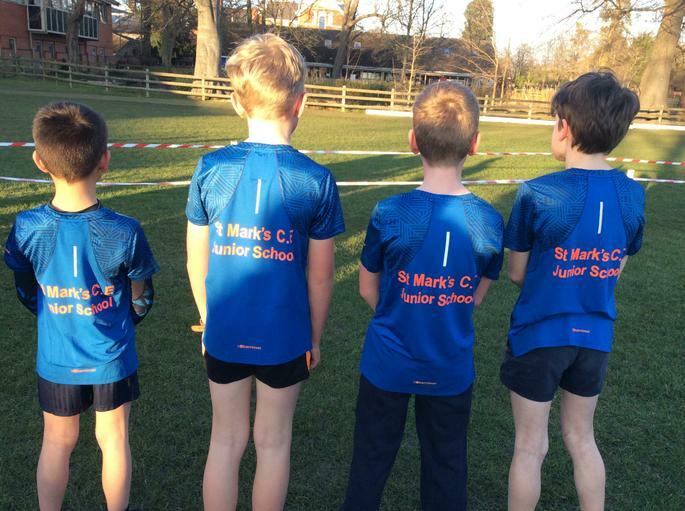 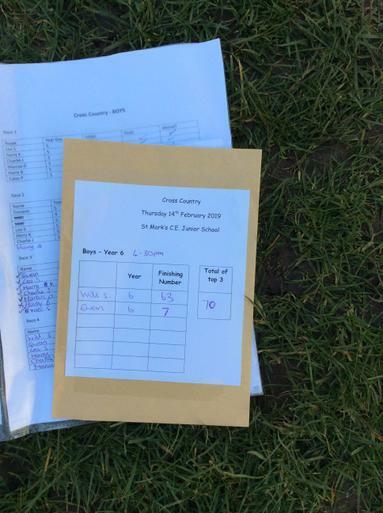 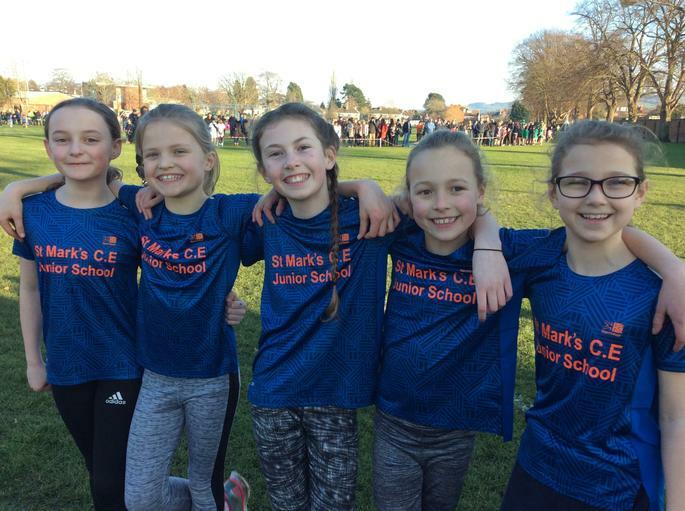 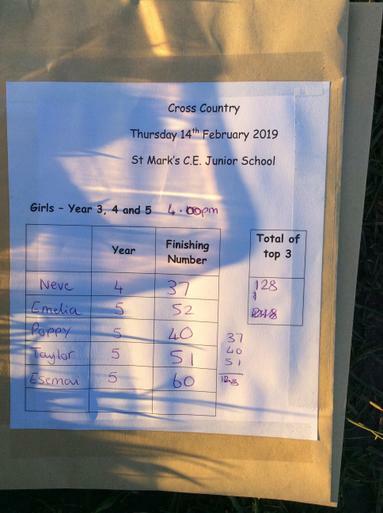 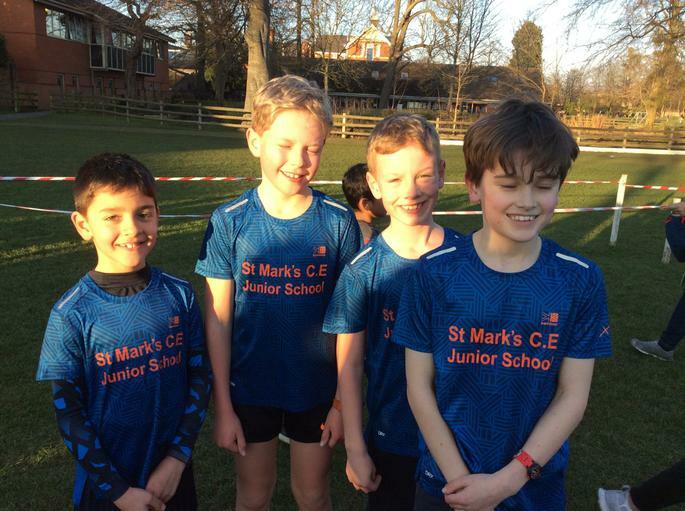 St. Mark's runners have once again put in a fantastic performance over the weekend. 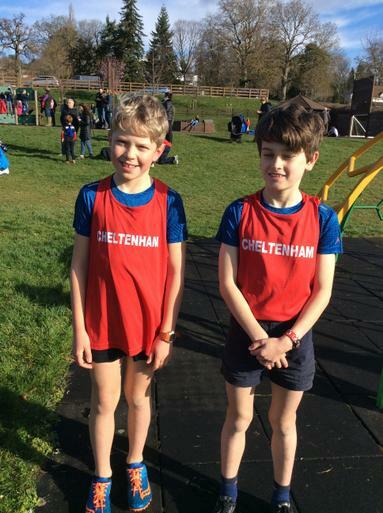 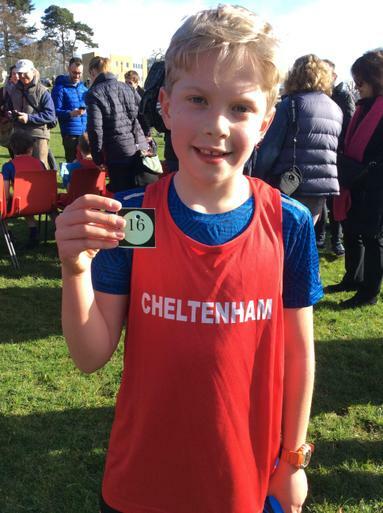 Leo managed an amazing 16th place and Harry placed 5th out of seventy Year 5 boys from all around the county of Gloucestershire. 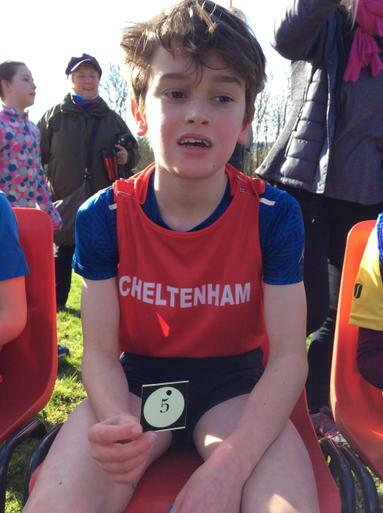 This top ten finish means that he will now progress on to the NATIONAL finals!! 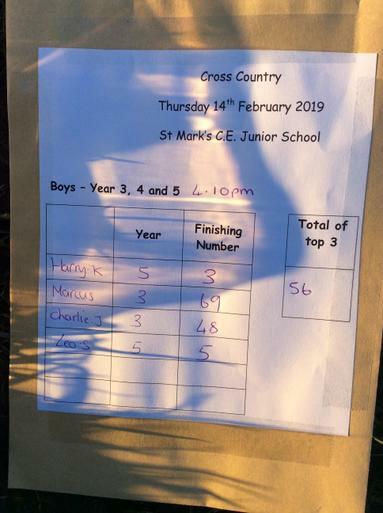 Really well done, St. Mark's is very proud of you.